Microsoft today launched OneNote for Android in 60 more countries, bringing the total number to 116. You can download the app now directly from Google Play. 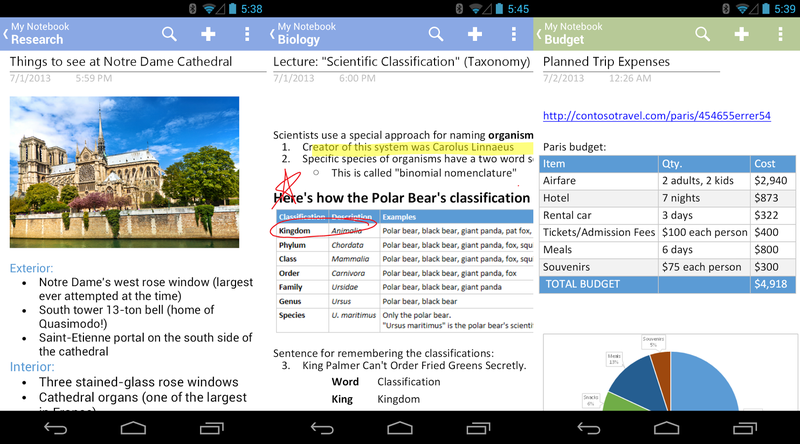 Microsoft first released OneNote for Android back in February 2012. 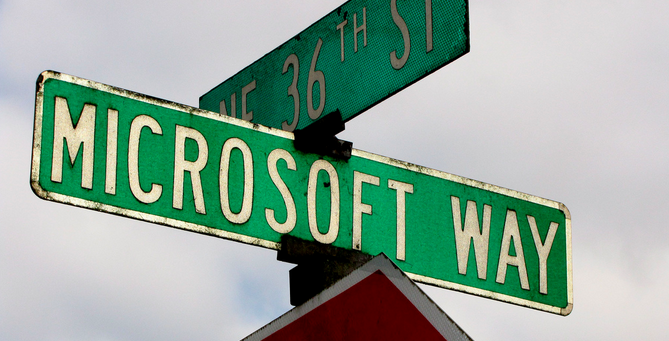 The last update, released in July 2013, was a major one that added Office 365 syncing. To check if your country is supported, simply try downloading the app from Google Play. You can also compared today’s list of new countries against the list of launch countries.